Senator Ali Modu Sheriff, the National Chairman of the People’s Democratic Party (PDP), has advised Mr Dayo Adeyeye, the Publicity Secretary of the party’s National Caretaker Committee, to stop parading himself as spokesman of the PDP . In a statement released by acting Publicity Secretary, Mr Benard Mikko, on Sunday in Abuja, Sheriff said Adeyeye could not speak for the PDP or use its logo and franchise without the authority and permission of the national leadership of the party. He condemned what he described as “desperation of Adeyeye”, at a time the efforts of the Peace and Reconciliation Committee of the party under the chairmanship of Gov. 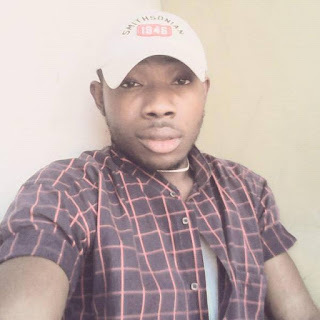 Seriake Dickson of Bayelsa state was ongoing. “We appeal to all party faithful, loyal party members and strategic stakeholders to remain calm and committed to the PDP. 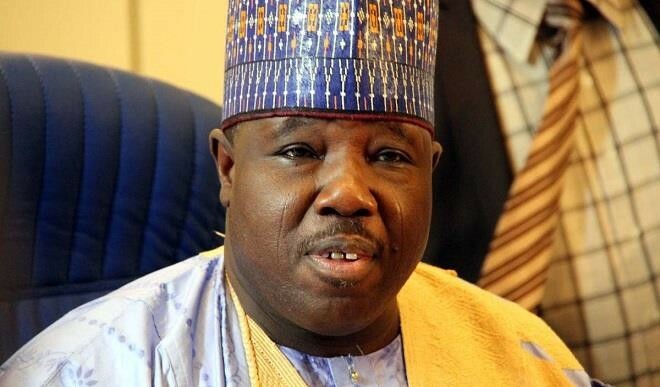 “They should continue to have faith in the Peace and Reconciliation report as the panacea for a united and cohesive party waiting for your mandate to tackle the developmental deficits and other adverse conditions we now face in Nigeria,”Sheriff said. Adeyeye, in a statement issued on behalf of the National Caretaker Committee on Saturday had said that the claim of Mikko as a member of PDP National Working Committee (NWC) was illegal. Adeyeye said the claim was contrary to the judgment by the Appeal Court on February 14 which ordered reversal to status quo ante May 21, 2016. “The continued parade of Dr Cairo Ojougboh as Deputy National Chairman and Bernard Mikko as Acting National Publicity Secretary of the PDP are acts of impunity and will be challenged in court.